You shouldn’t need to worry about negotiating the best radio advertising deals, creating the right message for your brand nor delivering audio focussed campaigns. By choosing to work with us for your radio advertising campaign, you’ll have everything covered in just one phone call. We understand that you want your brand, product or service to stand out and our creative team will ensure this happens. We work very closely with you to get your exact message and sound. If you want to advertise on the radio, we can make it happen regardless of the size of your budget. So If you’re not negotiating & structuring radio advertising campaigns regularly like we do, then it’s hard to know whether you’re doing it correctly. 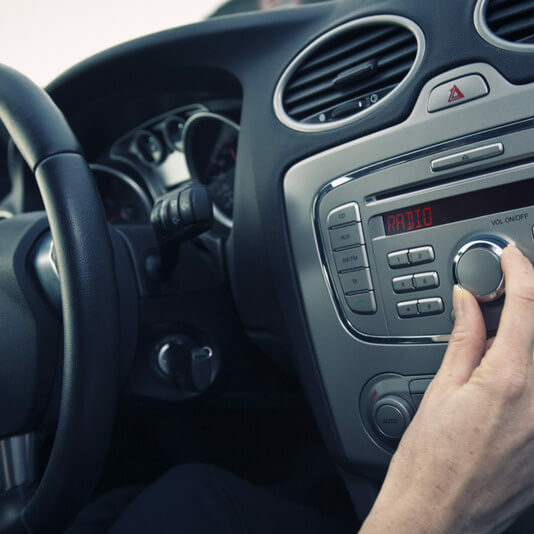 We can ensure your radio advertising campaign is created and executed exactly how you envision it so why not get in touch today and talk to us about it.